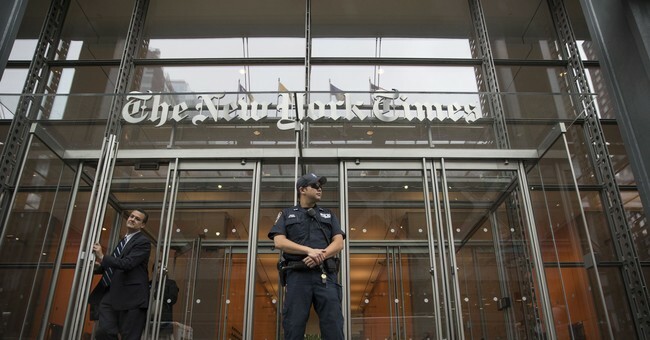 We all know the demonstrated history of the failing New York Times and it’s anti-Trump, anti-conservative, pro-leftist leadership position in the FAKE NEWS CABAL(FNC). The Cabal being MSM, FAKE NEWS, FBI, IRS, CIA , etc. aka the Swamp. The Cabal believe that you and I are too stupid to know what is best for ourselves, our families and America. This unvetted piece is another example of the anger and hatred that is FNC. An anger and hatred focused on President Trump and on the growing number of American people supporting President Trump and his agenda. Of course, remember that USA TODAY and FL TODAY are stanch and long time members of the FNC. The Cabal’s forte and mission, is to lie by fact or omission, undermining the US Constitution and the American people’s will.